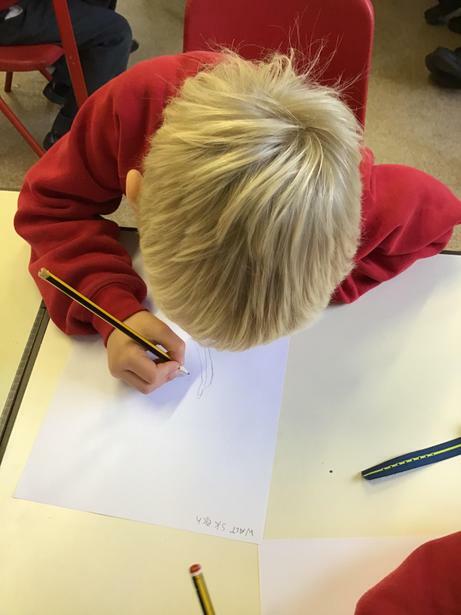 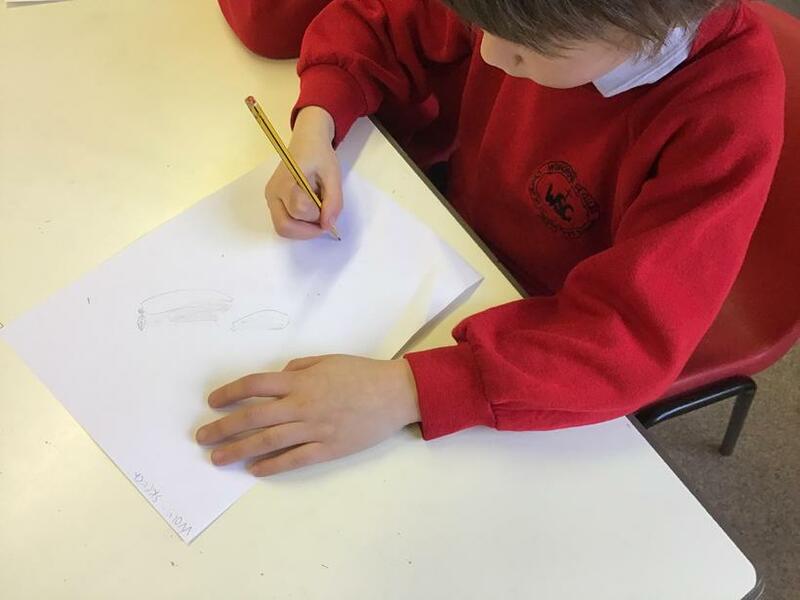 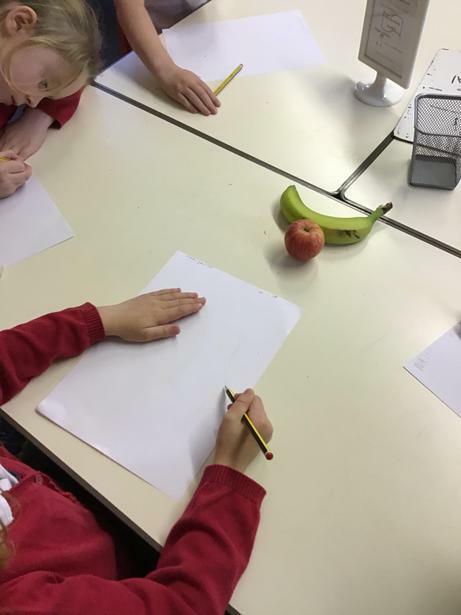 We started to develop our sketching skills today. 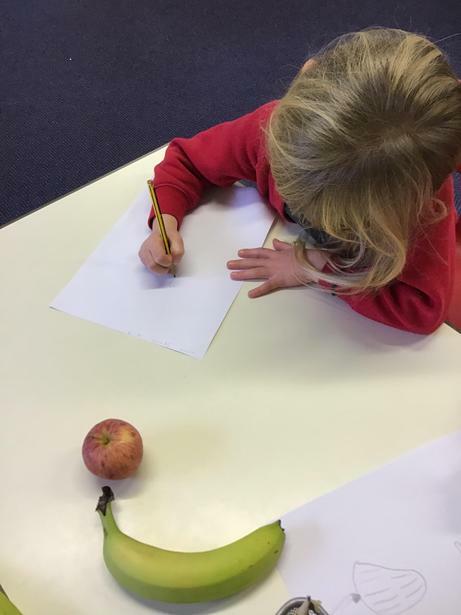 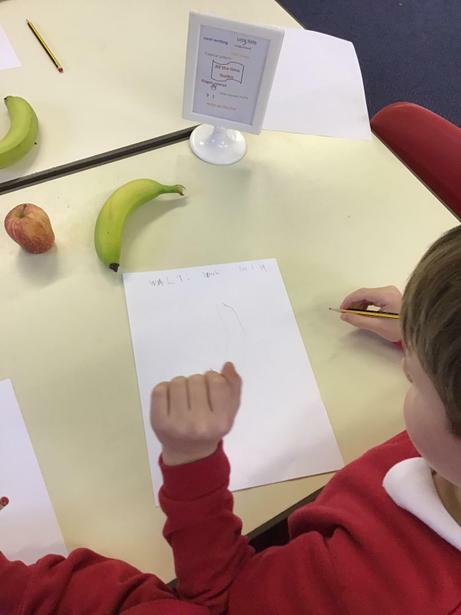 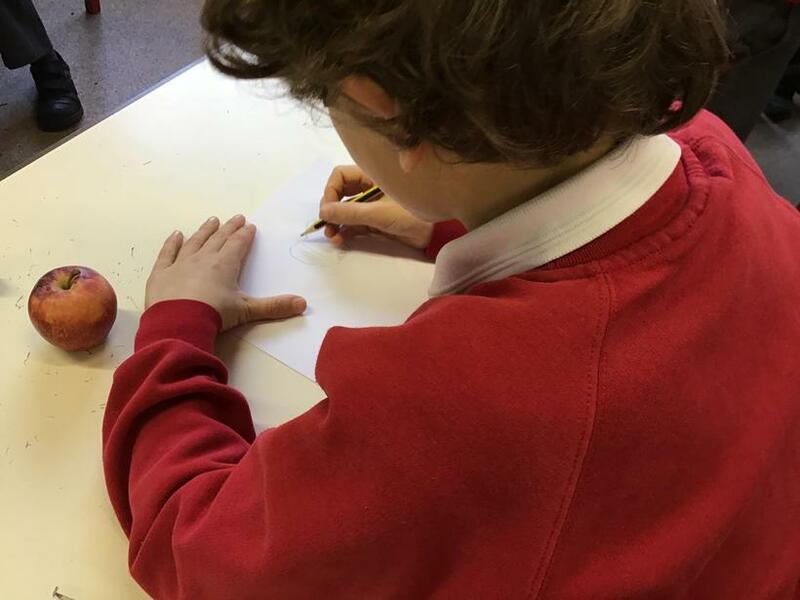 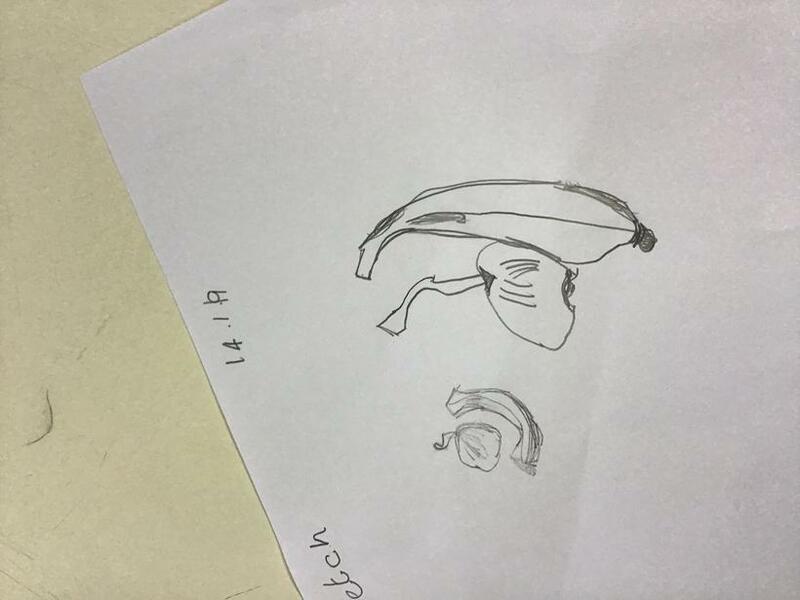 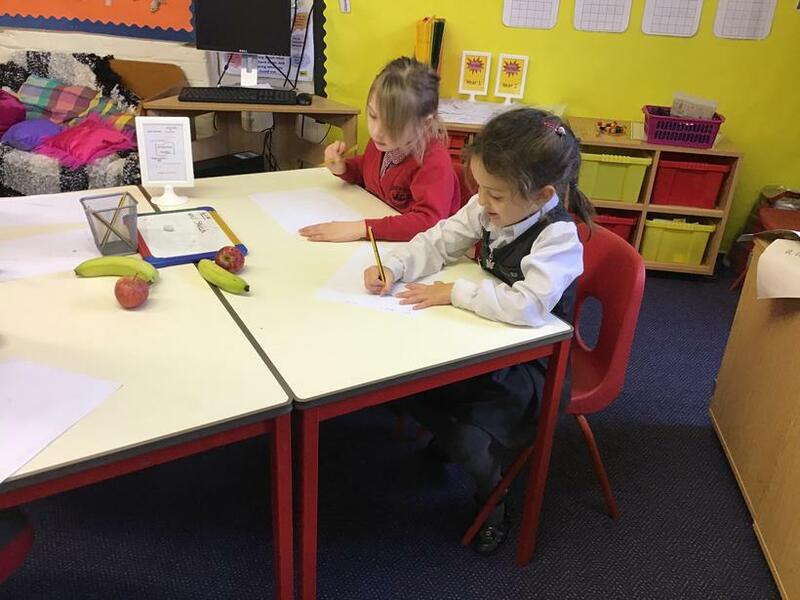 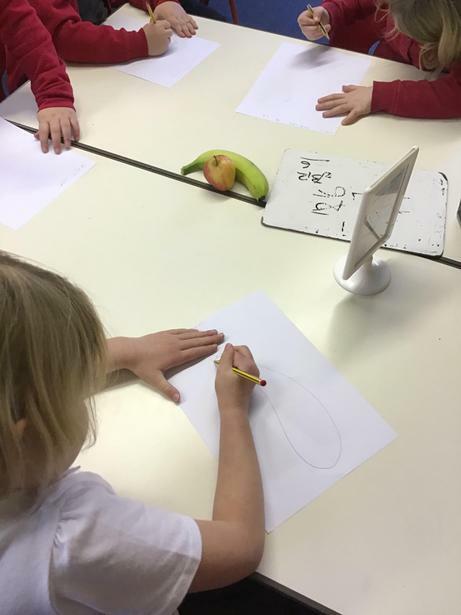 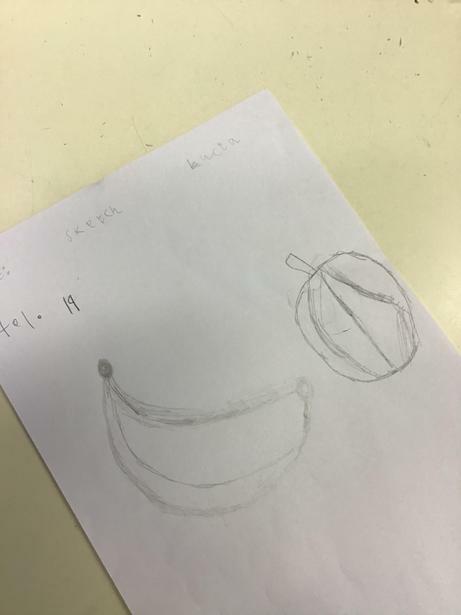 We observed the fruit, noting the shape and shadows. 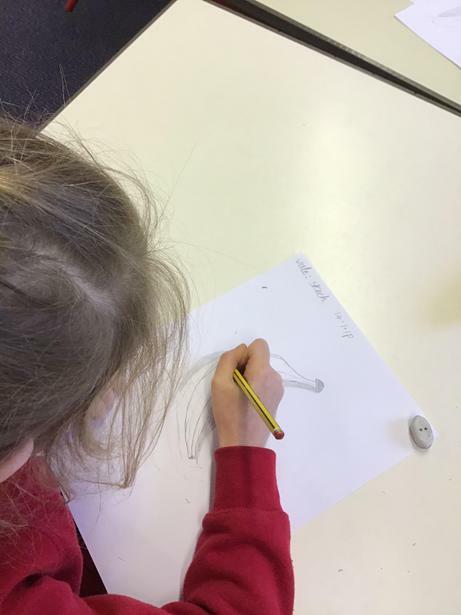 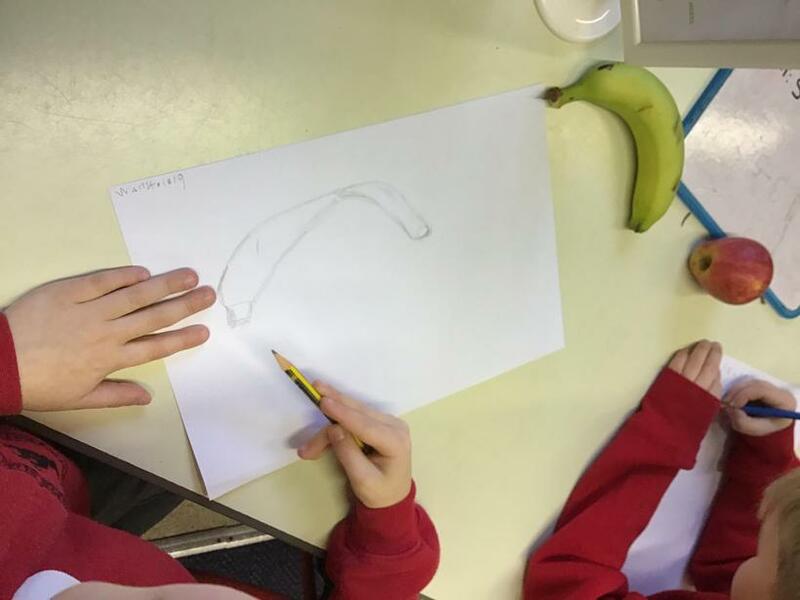 We discussed how we could add texture and depth to our sketches. 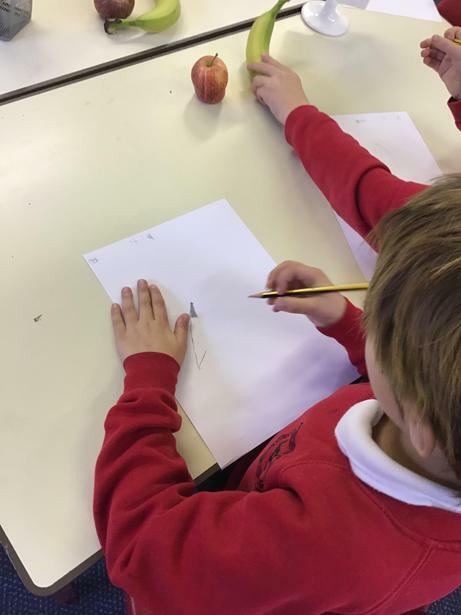 The children worked carefully and the finished results were impressive.